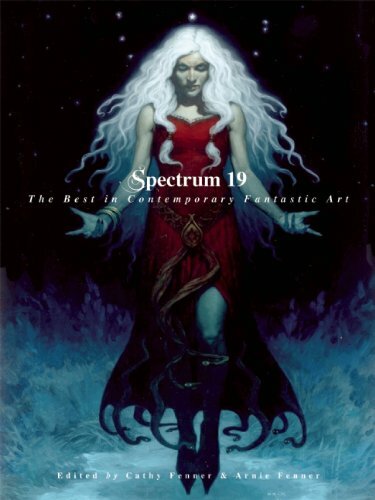 Spectrum has been an amazing artbook series, and we're so close to almost two decades of work now. Amazing. The Grand Master Award in this series goes to James Gurney. I was wondering when. Beside him, you'll see a lot of new and familiar names in the world of art. The art is fantastic and wide ranging as usual. This is a great deal for the price of the book, which comes in paperback and hardcover. 304 pages total.